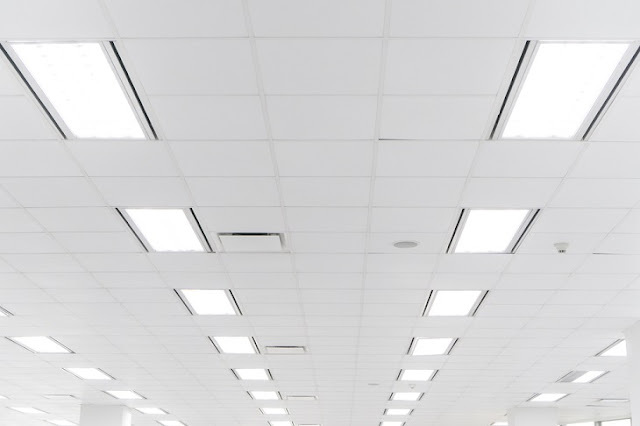 What are Commercial Suspended Ceilings and what are their Utilities? Are you planning to remodel your office? Are you planning to transform your basement into a waiting area for your visitors and clients? In any of these cases, you can consider installing commercial suspended ceilings. 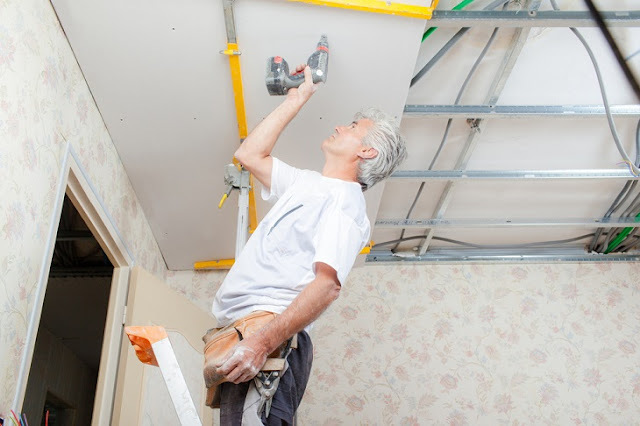 These are also known by the name of drop ceilings, whichare flexible options to get an access to all the wires and electrical components in case you employ an electrician to work overhead the office staffs, that is, they can dismantle the panels at any time, and can do the electrical works and repairing. They are the latest trends, especially in commercial spaces and offices. A framework of metal track is suspended from the main ceiling with the help of wires. In between these tracks, panels are laid to form the ceiling. You should not be surprised to know that there are several reasons for which the commercial suspended ceilings have become the latest trends. The installation is exceptionally easy. You will come across plethora of designs and styles so that you can choose from any of them. On the basis of selection, you can consider installing it by yourself. With little knowledge and some common tools, you can carry out the work by yourself. These are better than drywall ceilings in terms of their sound absorbing qualities and characteristics. Consequently, you can be assured that the surrounding rooms will be quieter. The frameworks and panels used in these ceilings are resistant to fire and any other kinds of hazards. Therefore, the risk from fire is less, and you can be safe at all times. There are different varieties of this ceiling that need to be installed not just to the industrial guidelines, but also to the building construction guidelines for installing and enjoying the benefits of these kinds of ceilings. These ceilings come with high insulating properties. As a result, the needs for heating and cooling your room will reduce. This in turn will reduce your overall energy bills. In addition to that, the reflective surfaces of the white panels in the commercial suspended ceilings enhance the reflection of light. Hence, you do not require installing any additional lighting. Thus, there are innumerable reasons for which you should go for them. If you have not yet given a thought over it, it is time to go for the same. Once you install these ceilings, you will understand the difference it will create. Check out the several benefits it will offer. If you have any imperfections in the current ceiling, you will not have to perform costly repairs and maintenance. On the contrary, you can simply go for the option of commercial suspended ceilings. They will cover the ductwork, pipes, tears and wears. As a result, it will turn out to be highly economical compared to repairing. These ceilings are available in plethora of materials ranging from plastic, metal, wood and even fiber. Therefore, you are free to choose from any of the materials to suit your purpose. One of the best things that you will like about these ceilings is that the installation procedure is quick and simple. They have sound-proofing and fire-proofing qualities which make them a worthy investment altogether. It is ideal for humid rooms because it is resistant to mold, bacteria, moisture and sagging. Therefore, you can install them not only in your visitor’s area, but also in your office bathroom and kitchen. The combination of these things will definitely offer you great advantages, and you can continue enjoying the benefits of the same. Therefore, do not delay any more in installing the commercial suspended ceilings. If you want, you can talk to the professionals and make your move.